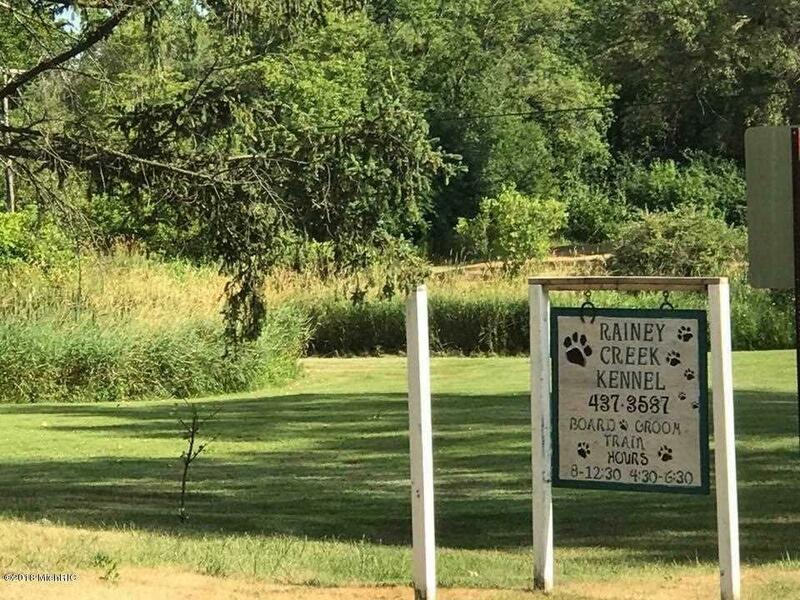 Rainey Creek Kennel, LLC has been in business for over 15 years in Hillsdale and is loved by the people of this community (as evidenced by the wall of People's Choice Awards)!This sale includes the existing, operating business and real estate. 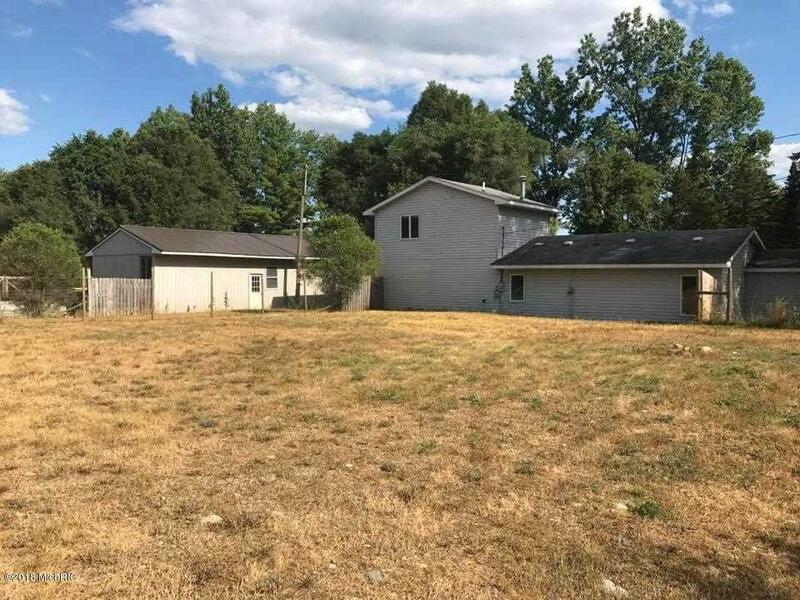 Live in the house and walk out back to go to work, or operate the business and rent out the house for additional income. 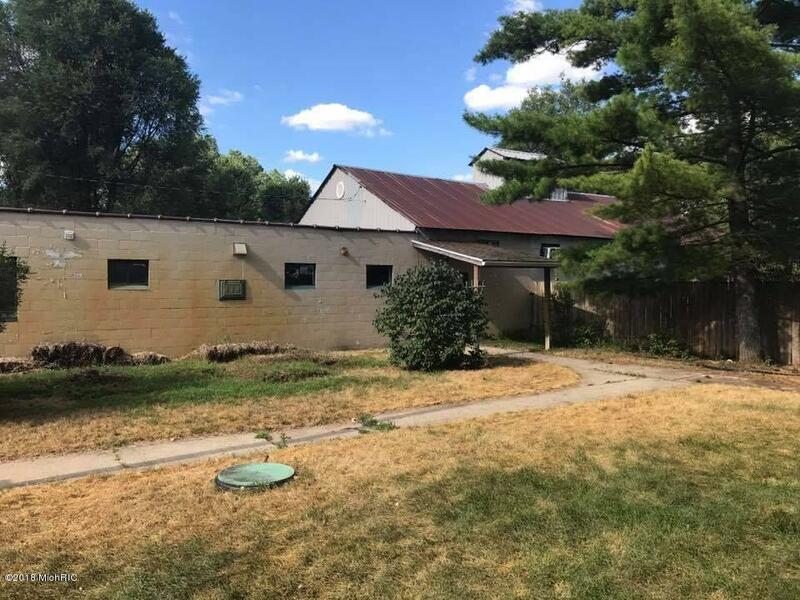 The home is recently remodeled and offers 3 bedrooms and two full baths, including a brand new master suite upstairs.The business offers 18 kennels for larger dogs and 15 for smaller dogs, as well as a grooming room and 6 Kitty Condos. A large portion of the 6 acres is fenced and ready for obedience training, etc. 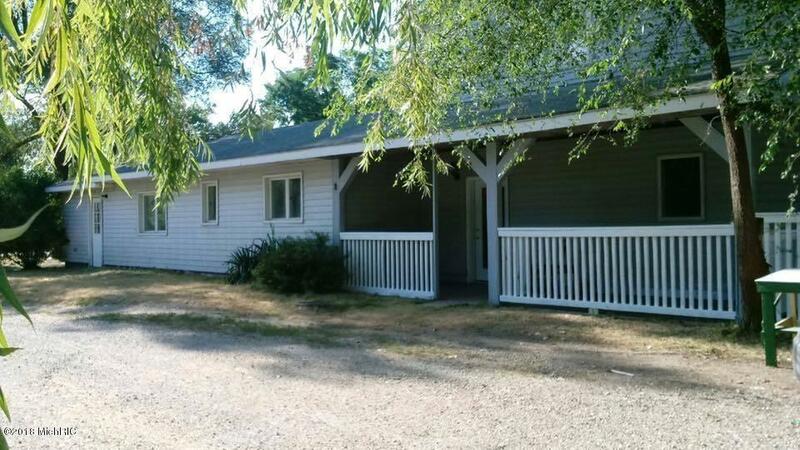 Lots of storage space, and many more details to mention.OWNER WILLING TO STAY ON AS LONG AS NECESSARY!